From the time it took control, NDA Government has been striving hard to eliminate archaic laws. However, an irked Law Ministry has now written a letter to all Union ministries pointing out that "several" of them have failed to help the Law Commission compile a list of obsolete statutes. 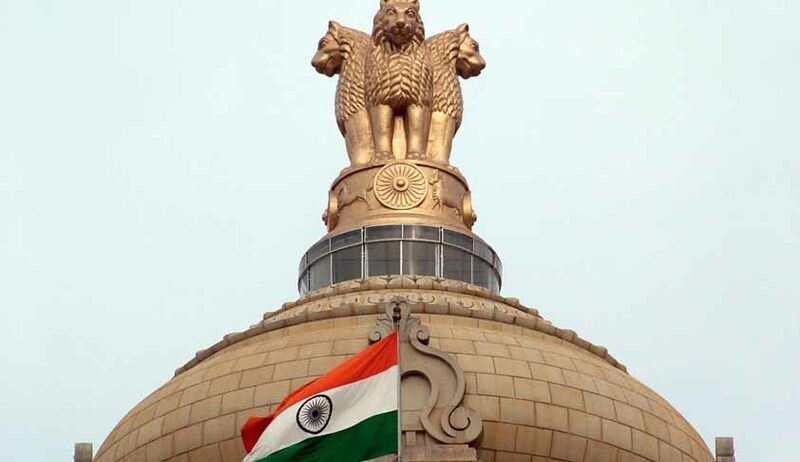 Secretaries of various Central Ministries and Departments have been asked by the Law Ministry to appoint a nodal officer to “actively interact” with the Law Commission and hasten the process to eliminating outmoded laws and rules which are burdening the statute books. The Law Commission had earlier in May, 2012 written to several ministries, urging them to come up with a list of all obsolete laws, that according to them should be repealed. Even though the Law Commission was mandated by the Law Ministry to recommend the laws that need to be repealed, Prime Minister Narendra Modi had instituted a separate committee last month, which would examine all Acts recommended to be repealed by the Committee on Review of Administrative Laws which had been appointed by Atal Bihari Vajpayee Government in the year 1998. The Committee aims to identify "obsolete" laws which he believes hamper governance by creating "avoidable confusion". There had been concern regarding the recommendation of 1382 Acts by the Committee. Only 415 have been repealed so far. The Repealing and Amending Bill, 2014 had been introduced in Lok Sabha by the NDA Government during the Budget Session, aiming at repealing 36 Acts. The Act seeks to remove certain Amendment Acts and Principal Acts from the statute books as they have outlived their utility. This is the first time since 2001 that such an exercise is being undertaken by the Law Ministry. The Bill repeals certain laws that have been listed in the First Schedule of the Bill. Of the 36 Acts, four Acts are being repealed entirely. These include The Indian Fisheries Act, 1897, The Foreign Jurisdiction Act, 1947, The Sugar Undertakings (Taking over of Management) Act, 1978 and The Employment of Manual Scavengers and Construction of Dry Latrines (Prohibition) Act, 1993. The remaining 32 Acts that are being repealed are amendment Acts. The changes have been incorporated into the principal Acts. The Bill amends some provisions of The Prohibition of Manual Scavengers Act, 2013, and The Whistle Blowers Protection Act, 2011. These rectify typographical and certain patent errors, like the year of enactment respectively.